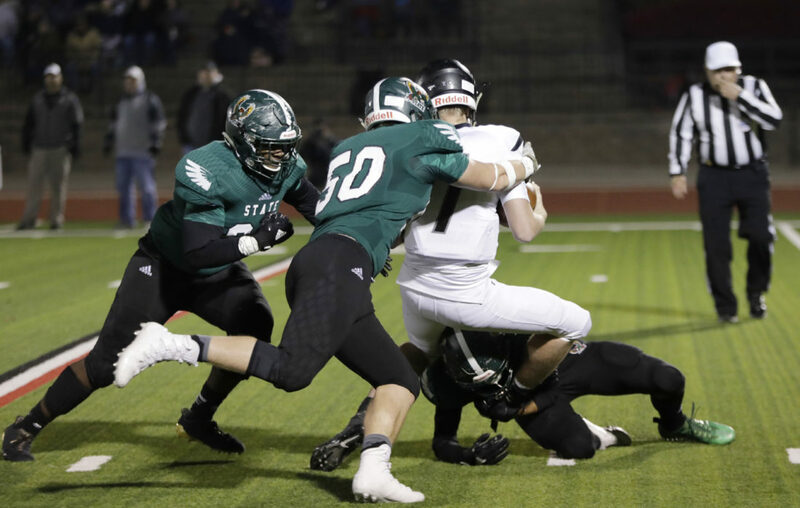 Free State defenders Lovette Epelle (90), left, Shane Skwarlo, (50) center and Ben Miller (34) right run down Haysville-Campus quarterback Evan Kruse in a 6A sub-state game Friday night at FSHS. This week’s opponent figures to be unlike any Free State’s football team has faced thus far. Free State (10-0) welcomes Manhattan High (9-1) at 7 p.m. Friday for a quarterfinals matchup in the 6A west playoff bracket. 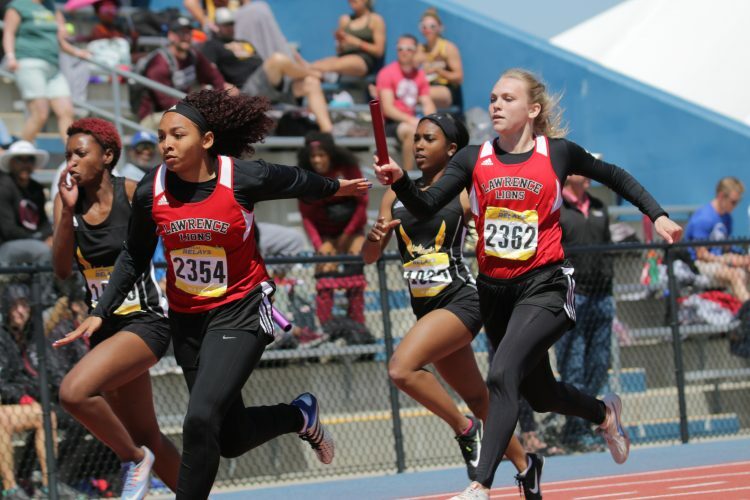 The Firebirds, who have rolled over nearly every opponent this year, are prepared for a genuine postseason battle as they attempt to advance to the semifinals for the fourth time in the last five years. The Indians are led by senior running back Kevontae McDonald, who has accumulated 1,345 yards and 24 rushing touchdowns on 192 carries. Sophomore quarterback Dayne Aschenbrenner often makes correct reads in read option plays, racking up 481 yards and two scores on 79 attempts. Manhattan will try to chew up the clock by leaning on the ground game. 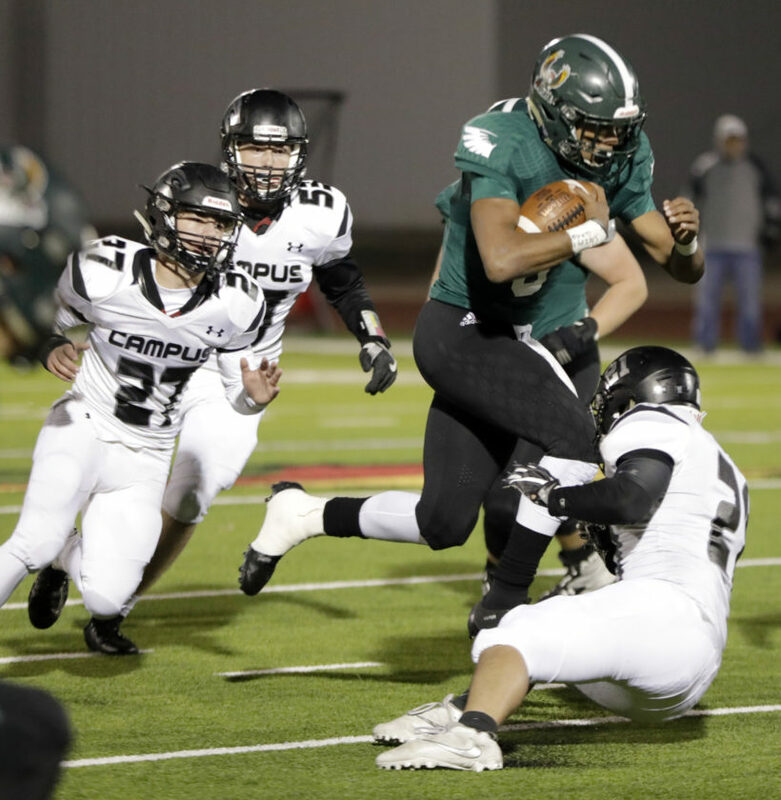 Manhattan’s defense has slowed down some high-octane offenses like Topeka High — a team facing Derby in the other 6A west quarterfinals contest — during a 21-20 overtime win. It is something FSHS has yet to really deal with during a season in which it has outscored its opposition by a 460-115 margin. Free State quarterback Malik Berry runs through Haysville-Campus defenders in a 6A sub-state game Friday night at FSHS. As a result, Free State’s front-seven will be especially critical to contain Manhattan’s run game, particularly the defensive line. 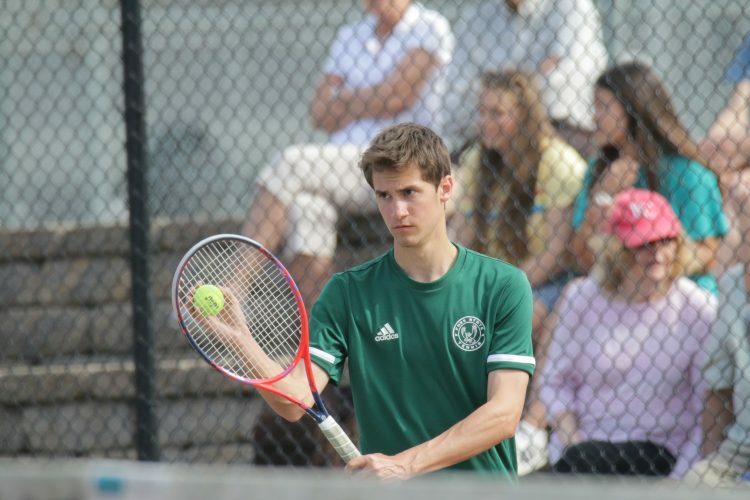 Epelle, along with junior Devon Buck and senior Brandon Zeller, has paved the way on a strong unit for the Firebirds. Junior Turner Corcoran, who also plays left tackle on the offensive line, has contributed to the defensive line, as well, while senior Shane Skwarlo has rotated in some. 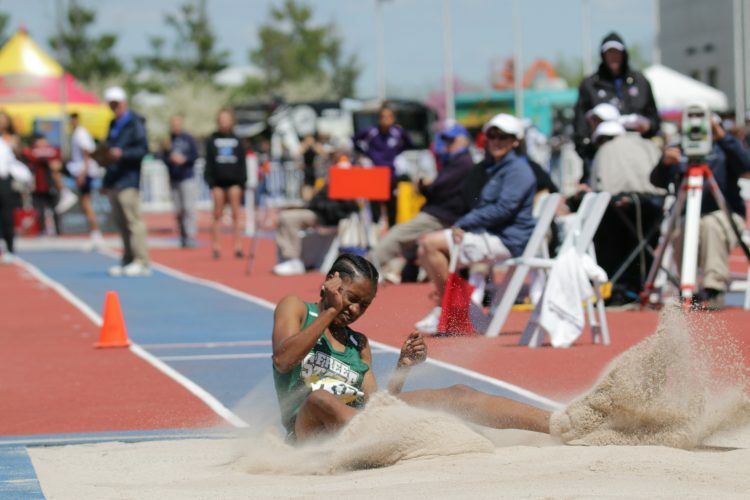 Throughout the season, the group has responded to nearly every challenge. Epelle has a quick first-step and can leverage his way past offensive linemen. Buck bullies his way over blockers with his strength, while Corcoran’s stature and power can be overwhelming for the opposition. The unit’s work upfront allows senior linebackers Jalen Nash, Jax Dineen and Matt Georgie to make several plays on a weekly basis. Junior linebacker Ben Miller consistently makes stops, as well. 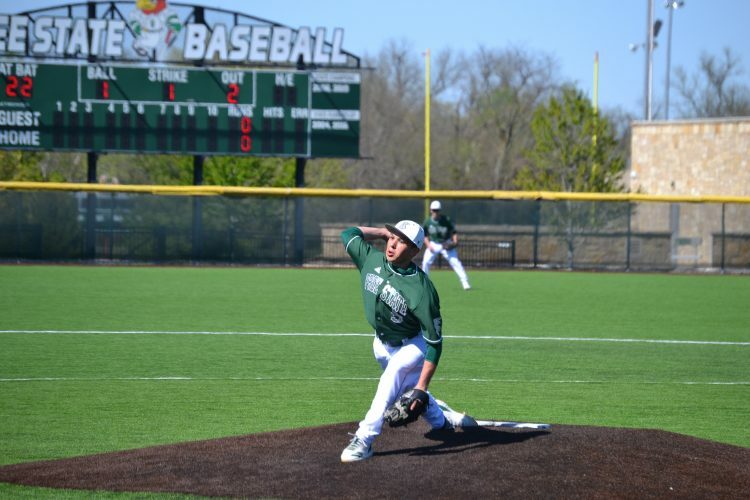 Still, Free State will need to continue to have that production to keep its state title hopes alive. QB — Malik Berry, jr.; RB — Jax Dineen, sr.; WR — Peyton Sparks, sr.; WR — Jaxson Webb, sr.; H — Keenan Garber, sr.; H — LJ Mack, sr.; TE — Jake Zenger, sr.; LT — Turner Corcoran, jr.; LG — Shane Skwarlo, sr.; C — Kyle Flachsbarth, jr.; RG — Zach Rasys, sr.; RT — Ryan Lutz, jr.
DT — Lovette Epelle, jr.; NT — Devon Buck, jr.; DT — Brandon Zeller, sr.; OLB — Matt Georgie, sr.; ILB — Jalen Nash, sr.; ILB — Jax Dineen, sr.; OLB — Ben Miller, jr.; CB — Oliver Paranjothi, sr.; CB — Jaxon Malone, sr.; FS — Keenan Garber, sr.; SS — Malik Berry, jr.
Several city athletes were represented on the All-Sunflower League volleyball team, according to an announcement made Wednesday. Lawrence High senior Lauren Maceli was named the Sunflower League Player of the Year after leading her team with 423 digs. Stephanie Scarbrough, meanwhile, was named the Coach of the Year after she guided the Lions to a 38-2 record and their first state title since 1995. LHS seniors Baylee Unruh, Laura Willoughby and Sammy Williams joined Lauren Maceli on the All-Sunflower League first team. Abby Monroe, Brooke Wroten and Hannah Stewart made the second team, while Michaela Cordova earned honorable mention honors. 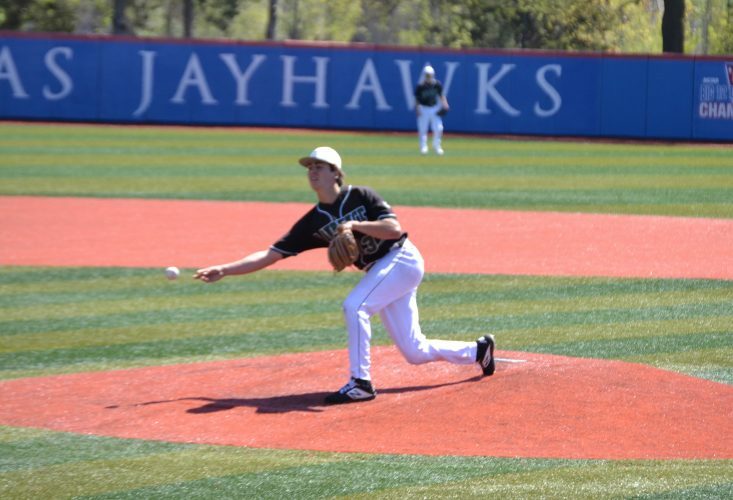 Four Free State players also netted postseason recognition. Senior Rachel Hickman, a Kansas commit, earned first team honors after delivering 304 kills. Junior Kaitlyn Hamilton, who verbally committed to Indiana State, also made the first team. Mya Gleason and Haley Hippe were represented on the honorable mention team.